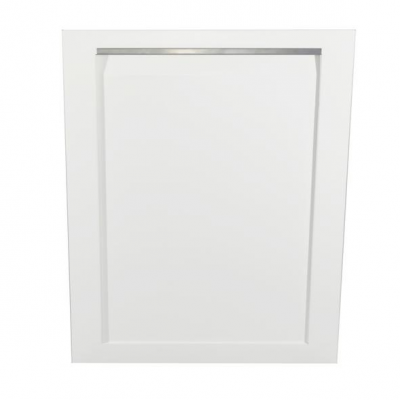 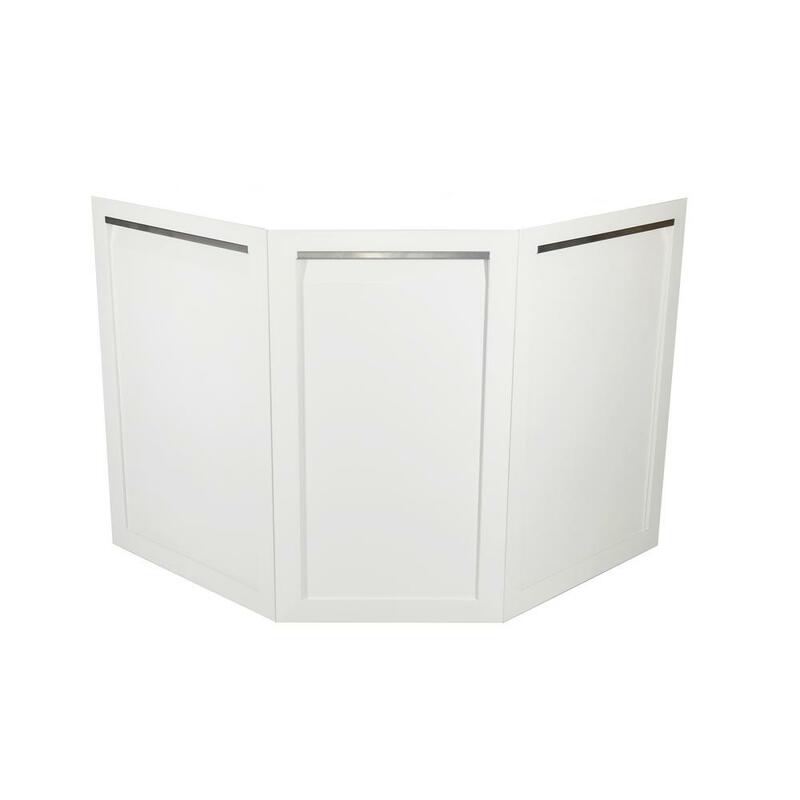 Decorative Corner Back Panels in White - W40098 - 4 Life Outdoor Inc. 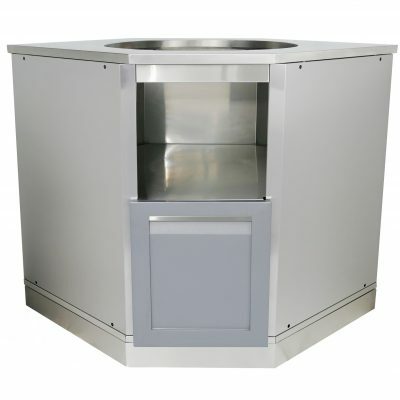 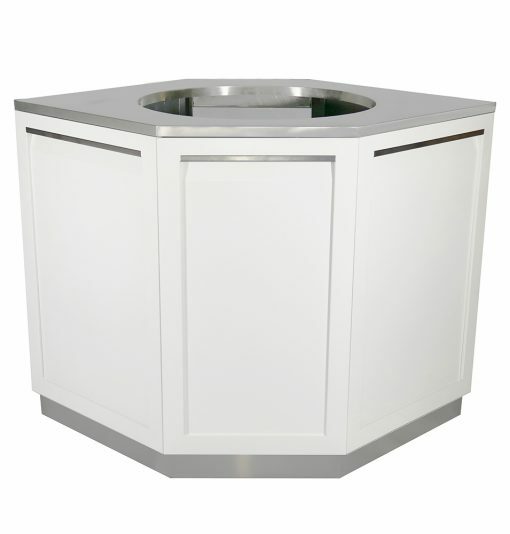 The 4 Life Outdoor Kitchen: Decorative Corner Back Panel is precision made from 304 stainless steel and is further protected with a white UV-resistant powder coating. 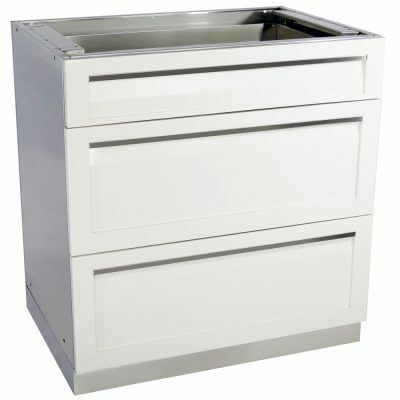 It offers long-term resistance to corrosion and rust. 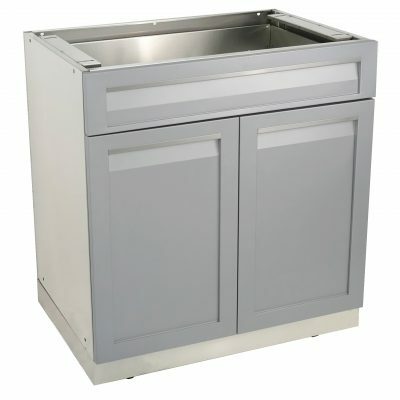 These cabinets are built strong, with precision crafted stainless steel frames and panels, to withstand the rigors of the most intense seasons, making these cabinets Built 4 Life.